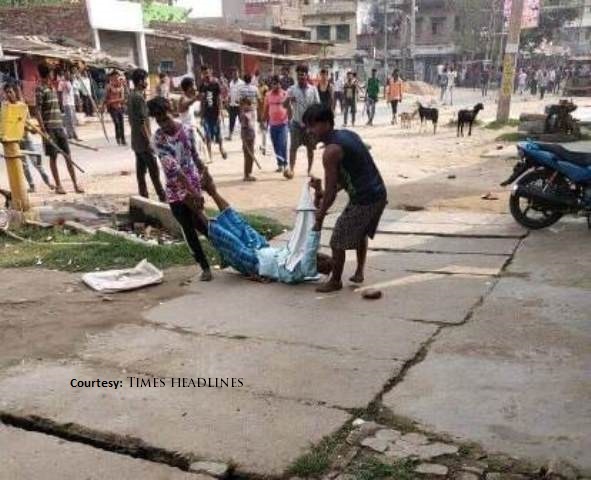 Bihar’s Sitamarhi witnessed clashes between two groups after a Durga Puja procession was not allowed to pass through a particular area, resulting in the death of one person. The mob then dragged Ansari, assaulted him brutally and burnt him alive at the spot. On 20 October, a Durga Puja procession was denied entry through a Muslim-dominated area in Bihar’s Sitamarhi. According to the local police officials, a prior warning had been issued to avoid any clashes.